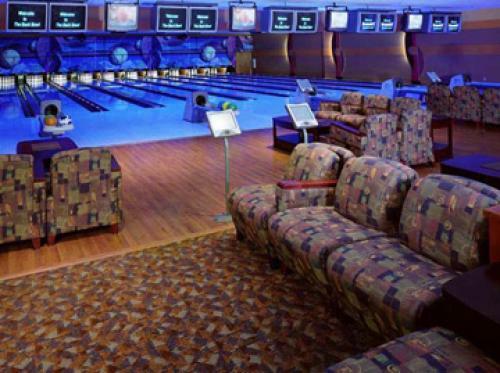 The Bowlmor Café & Sports Lounge, located in the heart of The Back Bowl, will shatter every notion you may have about dining at a bowling alley. We've raised the bar on typical bowling fare to provide outstanding cuisine using the finest and freshest local ingredients available. 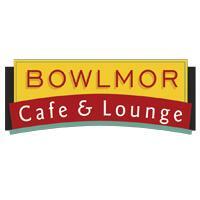 The Bowlmor Cafe & Sports Lounge will shatter every notion you have about dining at a bowling alley.